How old is he? Where is he from? Those and other facts about Barça's newest signing. 1) Born in Cayenne, the capital of French Guiana, in South America. 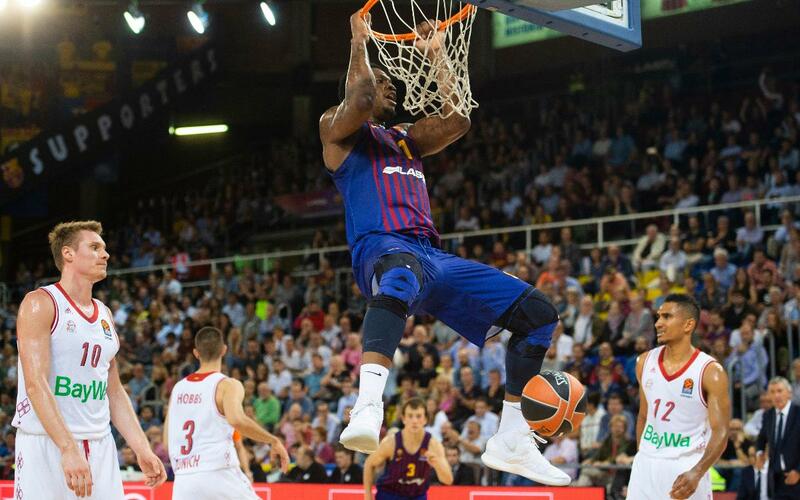 Curiously, another club athlete was also born there: Kevin Séraphin, Barça Lassa basketball player. 2) Todibo made his professional debut on August 19, 2018 against FC Girondins de Bordeaux, a match in which the fans gave him an ovation after the game. 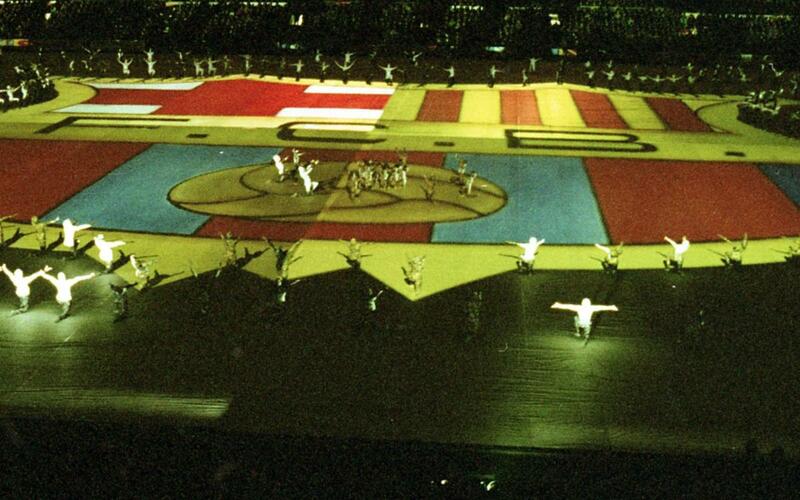 3) He was born on December 30, 1999, one month and one day after FC Barcelona's 100th birthday. 4) He scored his first and, so far, only goal as a professional on September 30 against Rennes. 5) He came up through the ranks at FC Les Lilas 93, a club founded in 1947 in Saint-Denis, a town near Paris. 6) Currently, at Toulouse, he wears the number 33. That will change with Barça, as top-flight jersey numbers in Spain range from 1 to 25. 7) When he was 8 years old he suffered an accident that almost made him leave football. He was walking and a car hit him, leaving him with several fractures in the legs and ankles. 8) In the lower categories he played as a defensive midfielder and was a captain, but since making his first team debut withToulouse he has played center back. 9) RonnieEkelund and JérémyMathieu are the only other players to have previously played with both FC Barcelona and Toulouse. 10) Todibo has said that he has had two role models in football: the midfielder Andrea Pirlo and the center back Thiago Silva. 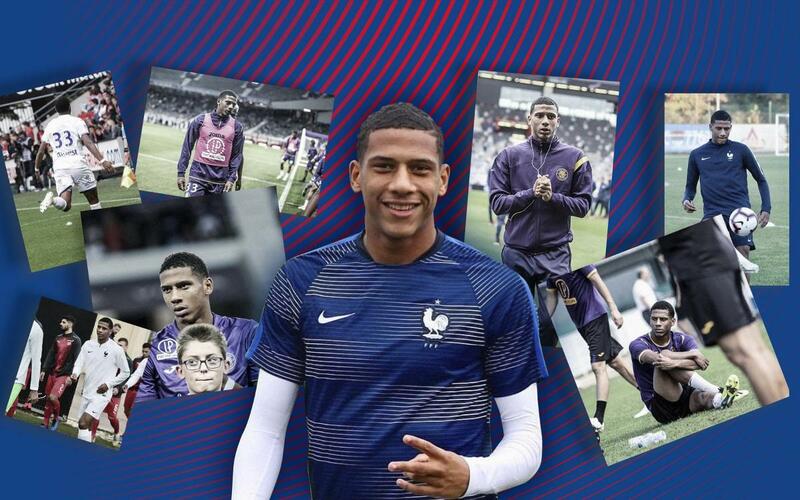 11) Jean Clair Todibo will be FC Barcelona's 22nd French player.